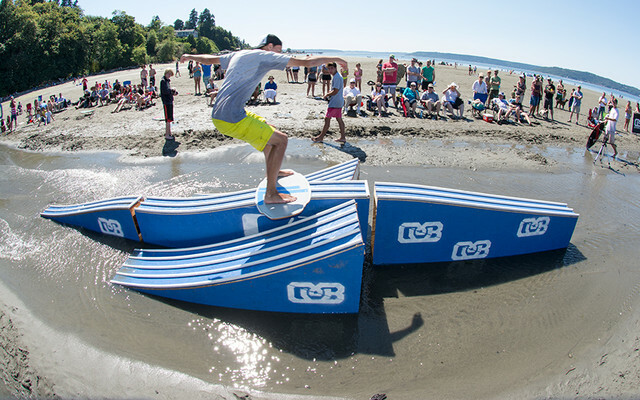 The Parksville Isle Styte Skimboard Comp is going down Saturday, August first on Vancouver Island at Parksville Beach. 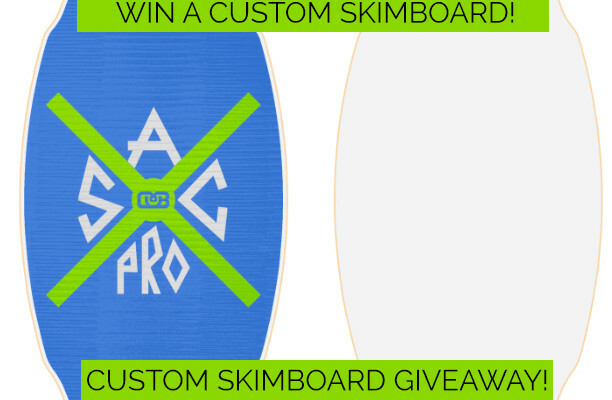 2015 DB Pro/AM Skimboarding Contest Video! 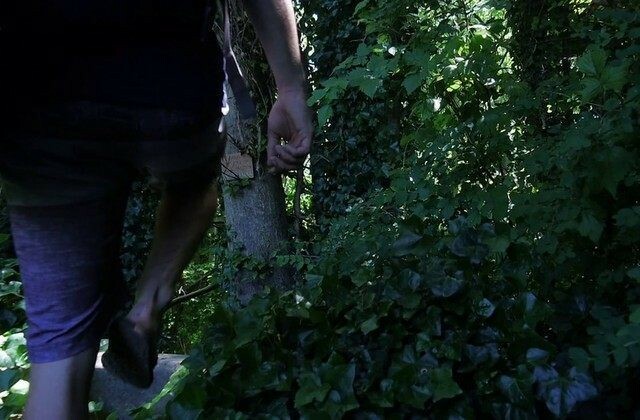 The official edit from the 2015 DB Pro/AM is here! 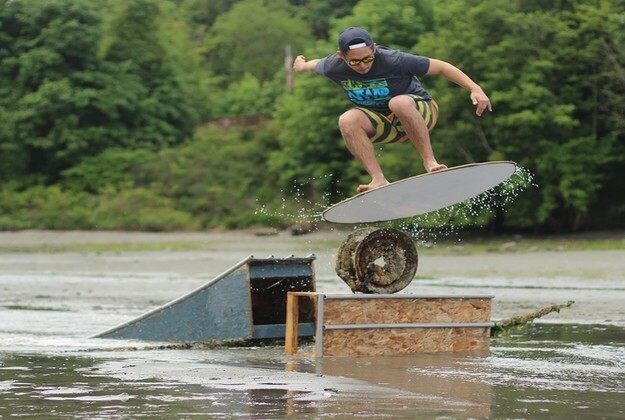 Checkout a new skim video by Mattias Evangelista featuring McKai Morgan skimboarding in Bellingham. 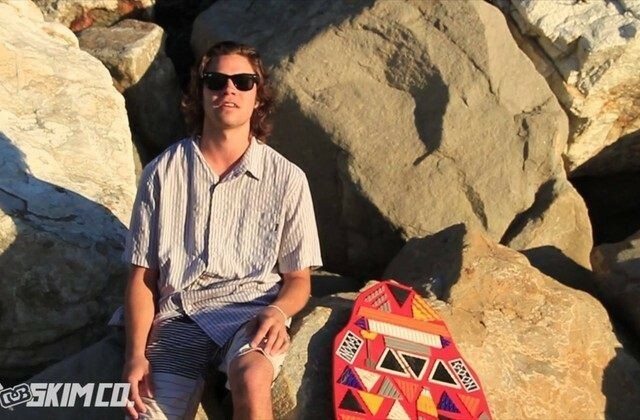 We had the opportunity to chat with team rider and Californian skimboarder Adam Balaam who currently resides in San Francisco, California. 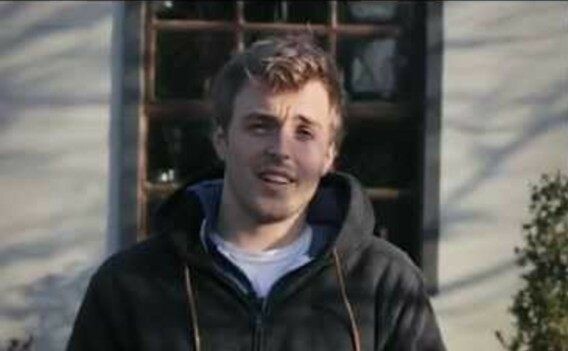 Watch the new video Isaac Thomas captured of Logan Davidson skimboarding last summer in the second installment of "Let's Go Skimboarding!" 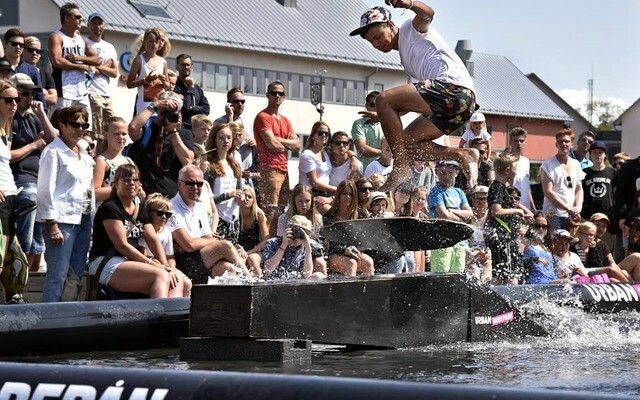 The action packed 2015 DB Pro/AM has come and gone. 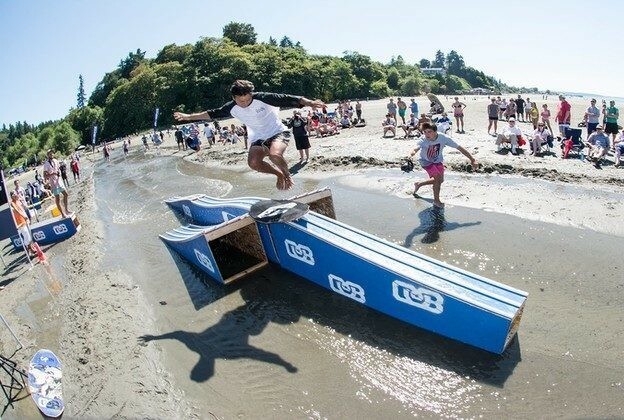 THE 2015 DB PRO/AM IS HERE! 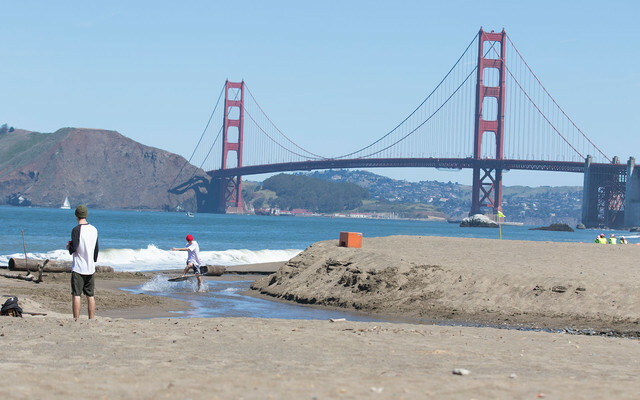 Skimboarders from Europe, Canada, California, Utah and more are all warming up at Dash Point State Park right now! 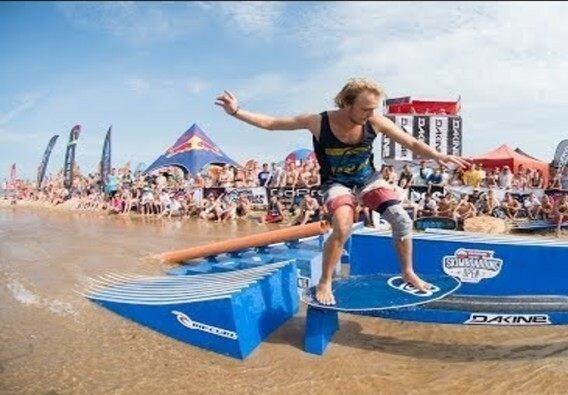 DB Pro warm up skimboard session at Dash Point! 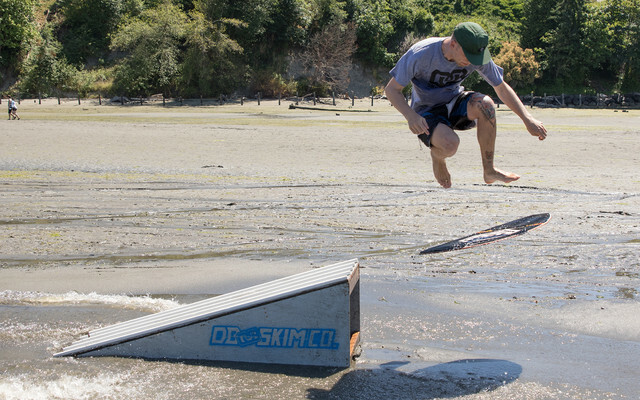 Isaac Thomas and crew were out seshing it up at Dash Point yesterday to prepare for the 2015 DB Pro/AM. 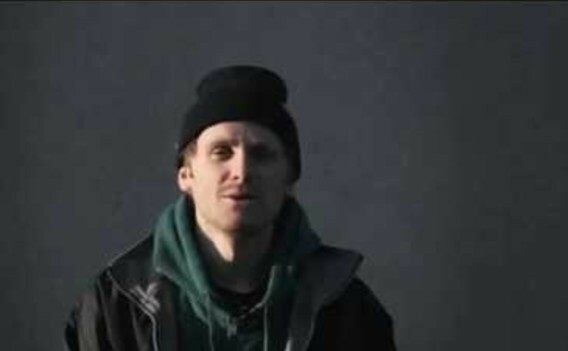 We just released another installment in our ongoing Riders Profile Series and this video features Friedrich Flüh. 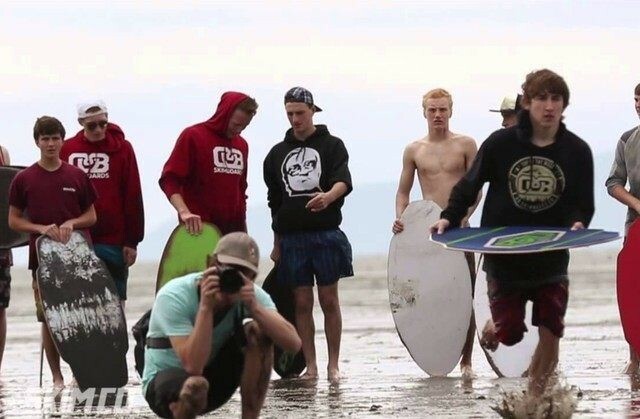 Jesse DeRosa and Cam Montrose have been skimboarding hard in British Columbia, Canada. 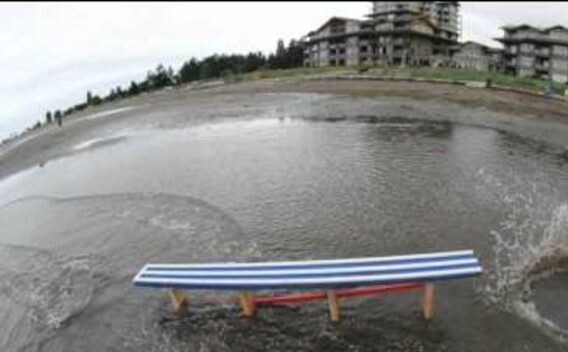 This new edit was filmed in Parksville and Blueback Beach on Vancouver Island. 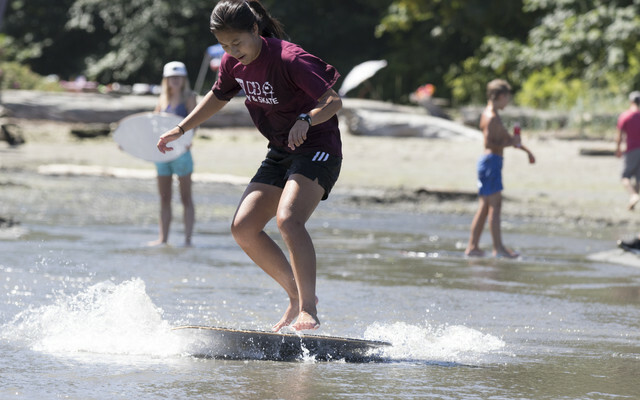 Register for DB Skimboards Skim Camp! 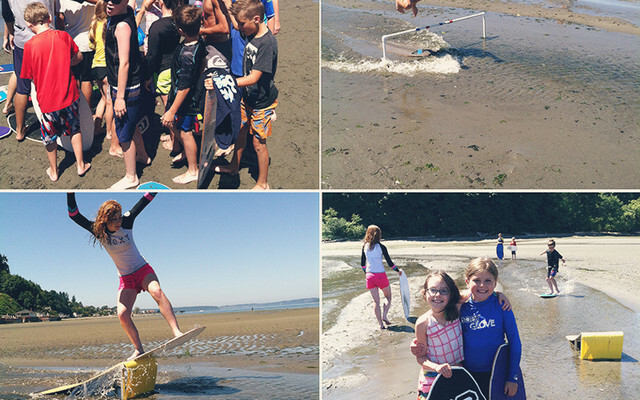 Skim Camps are a healthy, fun, and exciting way to learn to skimboard. 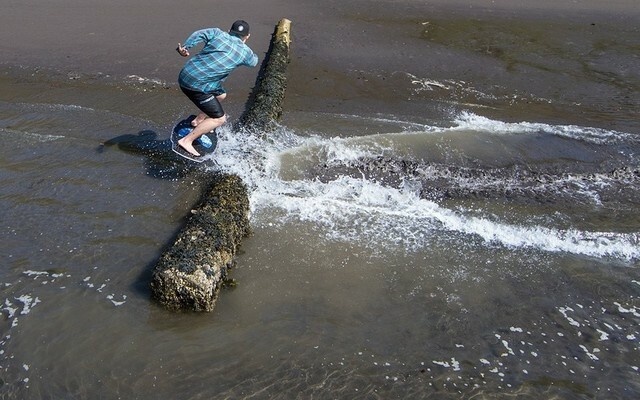 Welcome to one of our skimboard spot checks a new feature on our website. 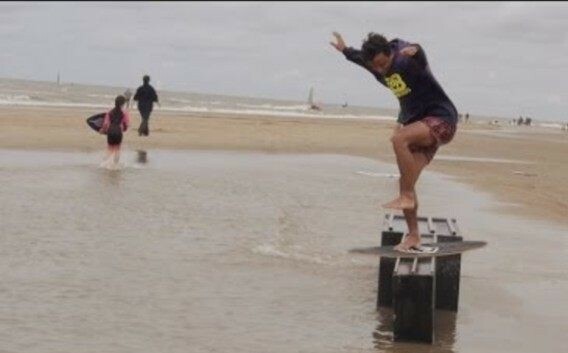 A new mini edit featuring Netherlands team rider Adrien Raza. 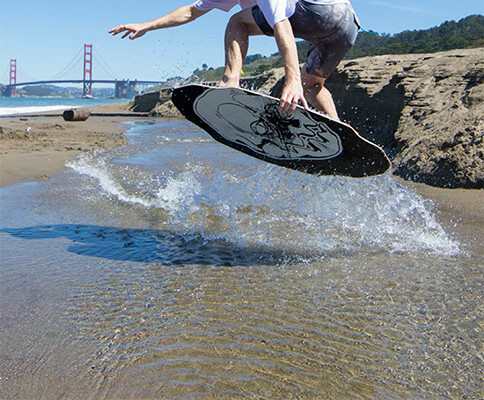 Summer is better with a skimboard make sure you have the gear to take advantage! 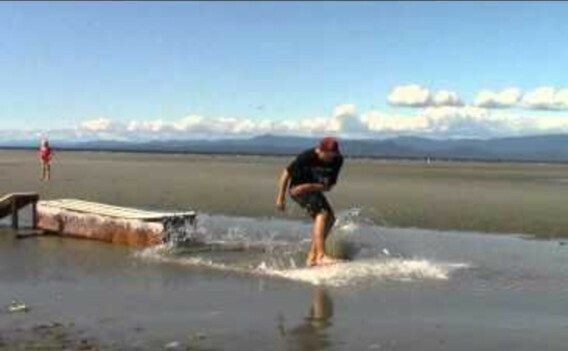 Bellingham, Washington is an amazing place to go skimboarding.